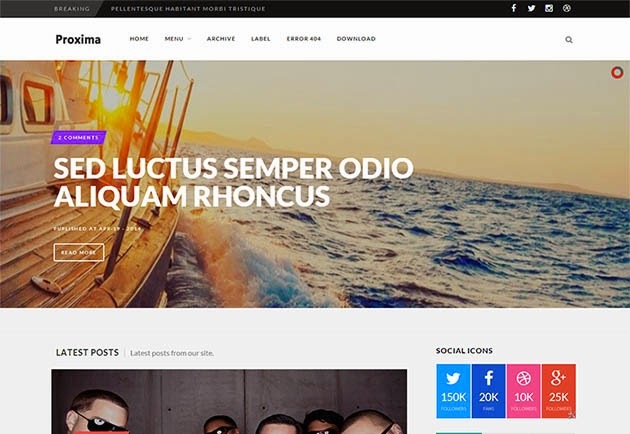 Best Result Blogger Template is one of the most awaited JOB PORTAL Blogspot theme which is very targetted theme for those who is seeking for cool, nice and niche design as per there needs and requirement. 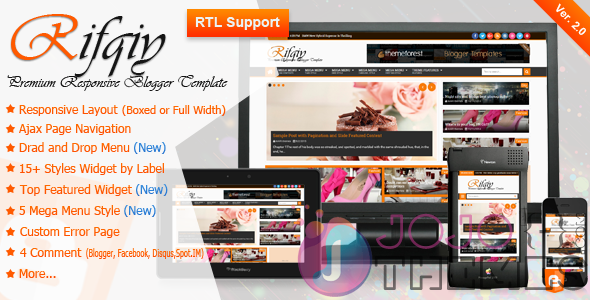 Best Result Blogger Template Design is having very classy and clear design having all specifications that need in perfect Job Portal website must have. Yorly a new blogger template that is created using HTML5 and CSS3 techniques and also has a responsive design. 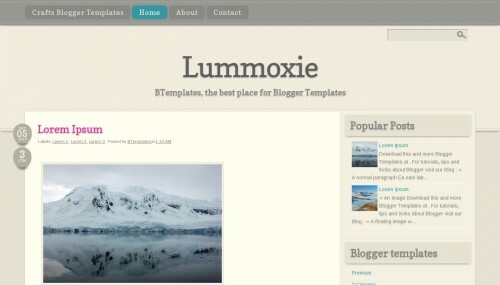 This template is created for photo blogs by giving importance to image and text and has social sharing widgets below the post title. 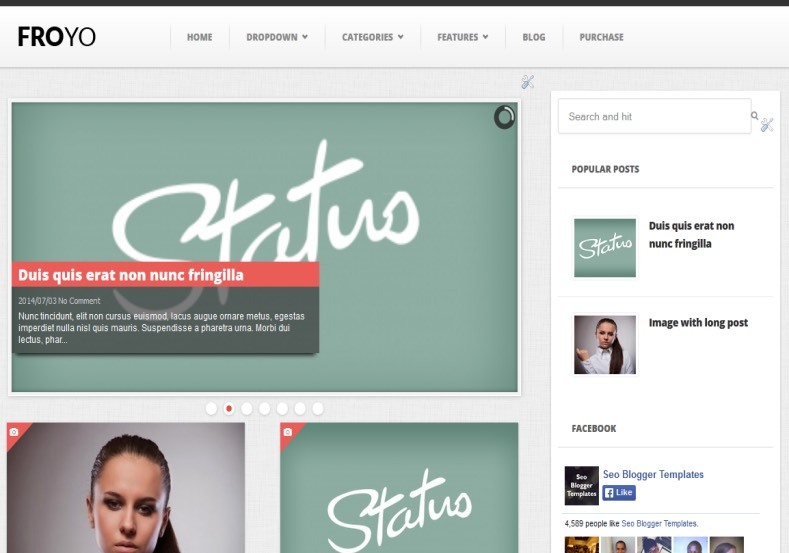 Provides you the new Froyo responsive blogger template for free premium. 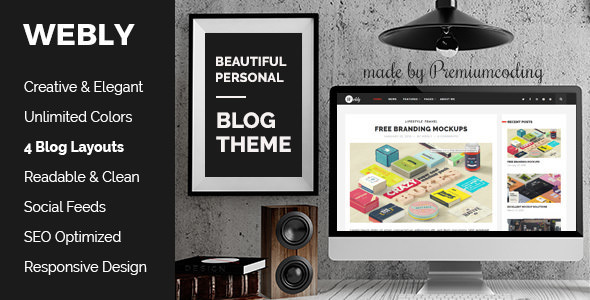 Froyo is a minimal responsive blogger template, This is a perfect theme for the personal blog, it has lots of inbuilt features, Clean and elegant design of this template will WOW your readers. Balance is free responsive blogger templates created by the designer who also makes Copy Blogger V2 that we had posted before. The designer look understands what Google and most visitors want because when I open the demo templates, wow this was very fast loading but also still give the elegant look. 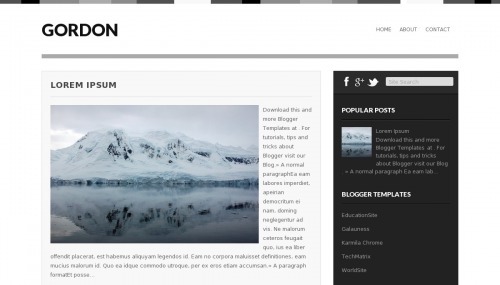 Simple, minimalist, fast loading, elegant and clean design are the main feature of Balance responsive blogger template. 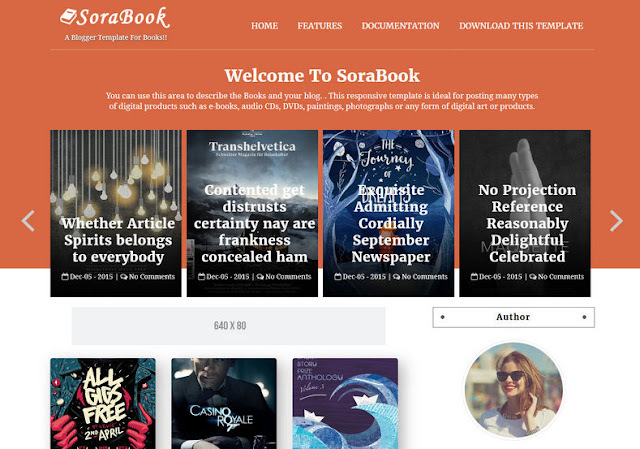 Created in 2 column design with a sidebar on the right side and 3 column footer with white as main colors matched with soft brown color make this template look cleaner but the designer said this templates also had good SEO structure in it. Allow visitor increase/decrease text size on post and auto remember for future. 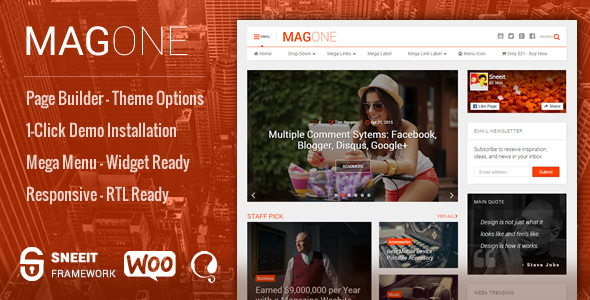 MagOne has also been designed with your content front of mind. 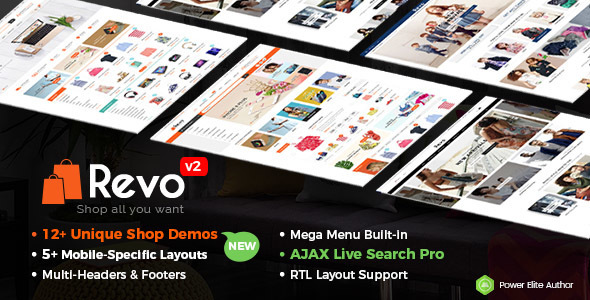 With so many pre­built layouts and our easy to use 1-Click install, designing your website couldn’t be easier. 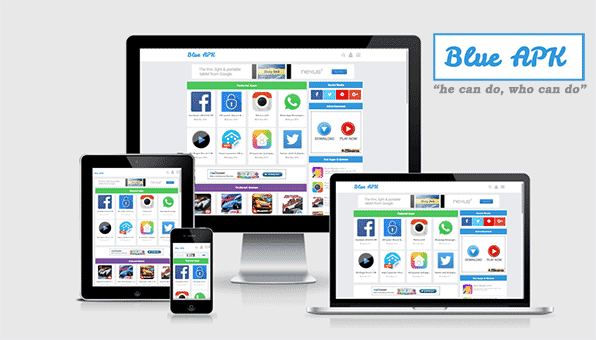 Flexibility and affordability combined in one easy to use web design package. 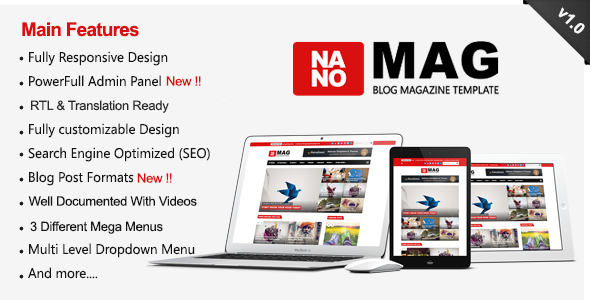 Coded with HTML5 & CSS3, all of MagOne’s features, such as animations and effects, are elegant and purposeful, not cluttered and overbearing, with a focus on your content first. 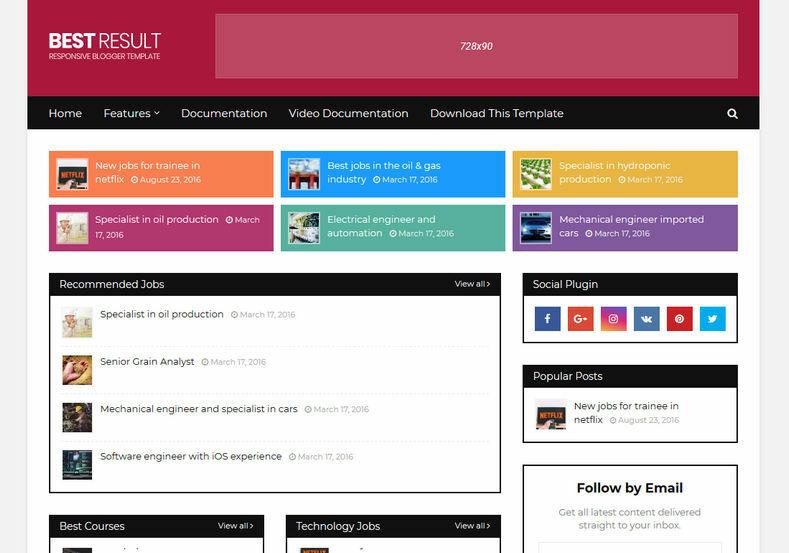 Choose a design layout that suits you from one of our pre-built pages, or create your own exactly how you imagined it with the easy to use Drag & Drop Page builder that comes with the Sneeit Framework. Check out some of the stunning pre­built ready made Demos that await you! 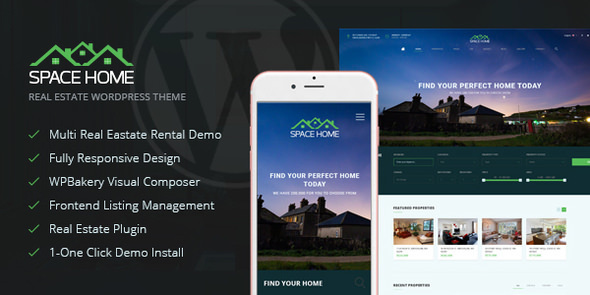 SPACE HOME is right fit for selling your Villa, Land, Apartment, House and Raw House. This Theme will provide you best details page that will describe your property well. It will be very helpful for selling your property and advertising your property. 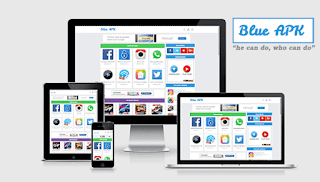 Full solution for Real Estate, Sell and Rental site. No empty link, no broken link. New user?s email will store on mailChimp list for future use. Add a listing, Claim a listing, Earn From Bidding money, View a listing, Sell VIP badge, Access to the site. 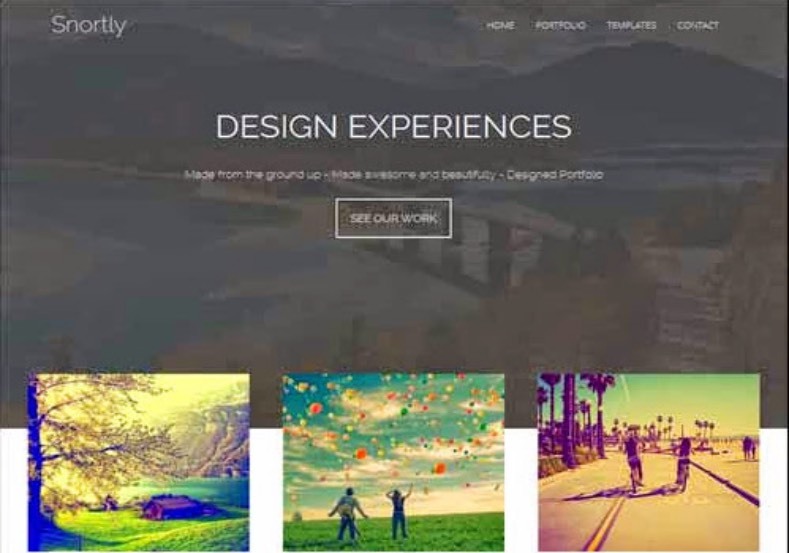 Webly is a Wordpress Blog Theme in clean and bold Design. It’s perfect for any personal blog. It follows the trendy design with a combination of pure elegance. 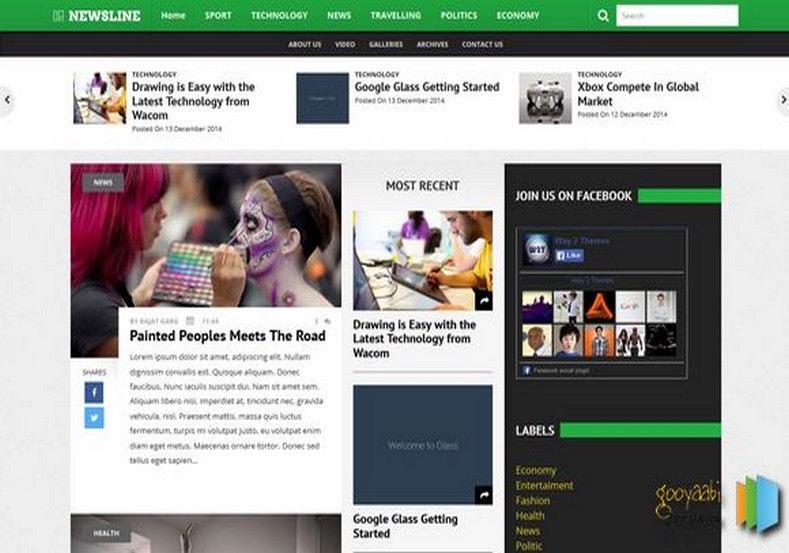 With Webly you get right to the point, presenting your content in a clean and minimal way. 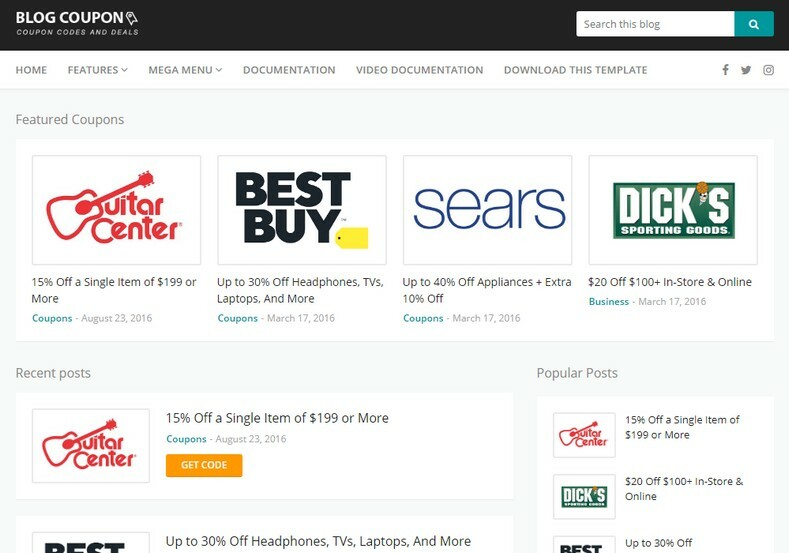 Webly comes with both sidebar layout and full width layout. Both of them can have featured posts or about us blocks under the menu. This means you have 4 available layouts from which you can choose. You can preview 3 different layouts in our live demo (you can have more combinations since you can combine any of the blocks with full width version and sidebar version). 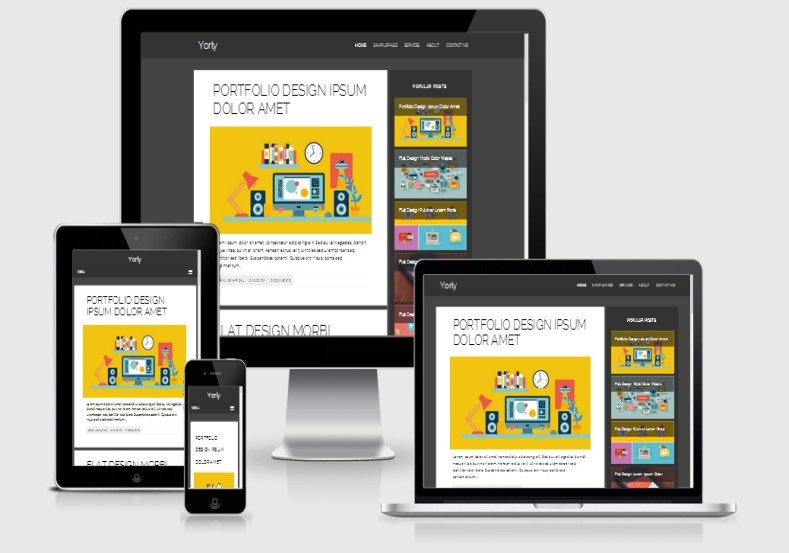 Webly is fully responsive and retina ready. 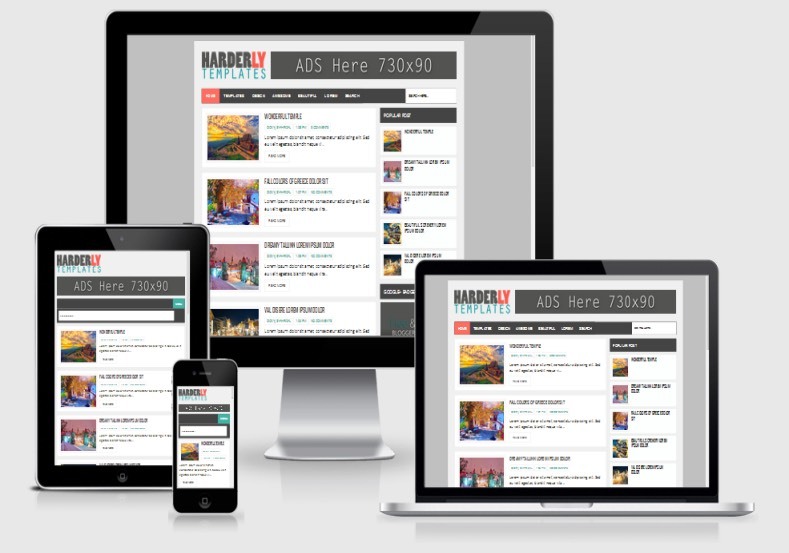 It will look amazing on any mobile device. 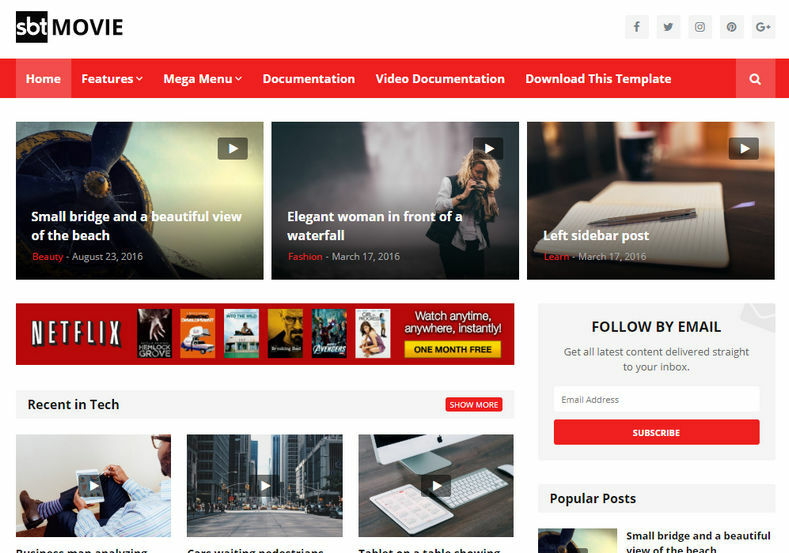 Below is a quick visual presentation of some of the main features of Webly Wordpress Blog Theme.